Introducing New Players to Roleplaying Games! 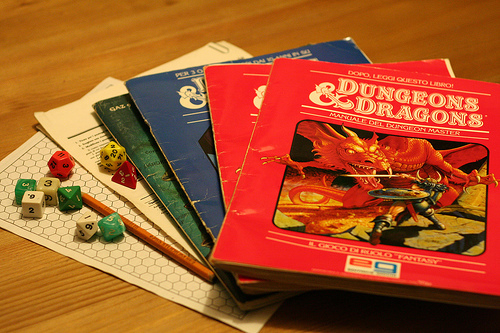 A month or so ago, there was a marvelous article on Amazing Tales about how to make your child’s first role-playing game amazing. 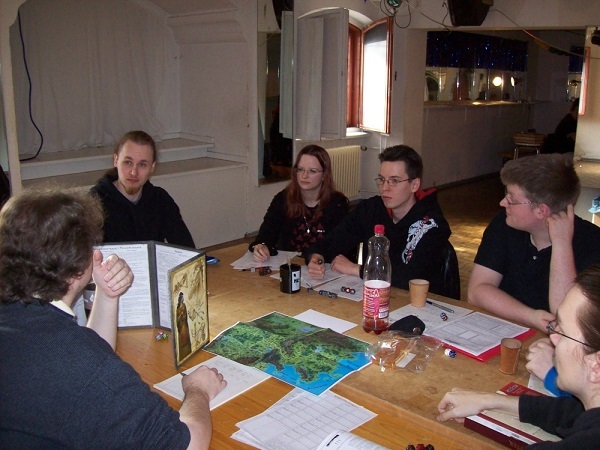 Although the article was geared toward introducing younger players to the world of roleplaying games, the advice can be easily adapted and expanded to include new players of all ages. So today, I thought I would take the five points introduced by Amazing Tales and do just that. So if you’re a new or inexperienced game-runner / dungeon master, or if you’ve only run games for people with previous experience playing roleplaying games, this is the place for you. It’s easy for the person running a roleplaying game to have high expectations for themselves and the story they want to craft. You want your new players to have fun. You want them to immerse themselves in telling a story. You want them to be excited and come back for more. But that’s a lot of pressure to put on yourself, and a stressed or nervous game master can lead to stressed or nervous players. So don’t set the bar so high. Sit back and let the players interact; sometimes, you can engineer a scenario that allows for this, like a tavern scene. Or you can create an instant threat and let them jump into the action and work together to solve a problem as a bonding experience. Don’t be afraid to take opportunities to ask if anyone’s confused. A first game is introductory by nature, and if someone feels left behind early on, it can be hard to catch them up later, or to make them feel included if they’re not gelling with the other players. Sometimes when I’m starting a new game with new players, I’ll hold what I call a “session zero,” a safe game before the game kicks off, where the characters can play in the environment, interact, and test out the actual mechanics of playing (particularly if there’s a magic system or some other aspect of the game that might not be intuitive). You want your players to feel immersed but not overwhelmed, so party size (the number of players) is an important consideration. I try to keep my number of new players to three or fewer, because it can be hard to give meaningful attention to a larger number of players. It’s like a classroom; you want the ratio of experienced voices to students to be as small as possible, so you can get that one-on-one time to answer questions and help them find their footing. For me, the ideal group for a newcomer-heavy game is two (or three) new players, one (or two) experienced players, and myself running the game. That way, each new player is balanced by someone with greater experience. You can even have a buddy system to get them acclimated. A smaller group also means less time for players to sit out while other players get the spotlight. Never let the new players feel shortchanged or like their voices aren’t as important as those of the more experienced players. After all, if you’re an experienced player, you’re going to feel more comfortable speaking up and venturing forward than a new player might. Now, obviously, you can’t say yes to every idea a player has or the story could descend into nonsense. But trust your players’ instincts. Let them wander down the paths they find most interesting. It might not be the path you intended, and it might take them longer to get to the desired end point, but it’s always better for players to reach a story point organically, rather than railroading them to the place and time you want. Even new players can sense when they’re being strong-armed in a certain direction, and that can leave a bad taste in players’ mouths. Be flexible. I’ve always found that, no matter how thoroughly I think I’ve mapped out an adventure, my players (both new and experienced) excel at finding paths I hadn’t considered. That requires me to be quick on my feet, and I enjoy the challenge of pitting my wits, improvisational skills, and imagination against those of my players. 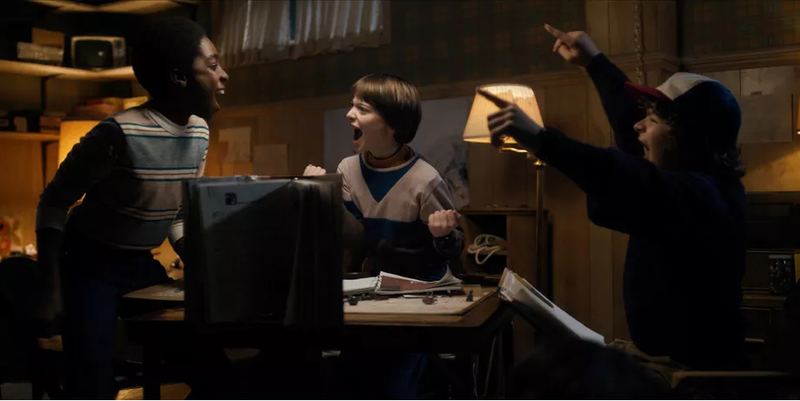 A roleplaying game is like a Choose-Your-Own-Adventure novel writ large… whenever possible, let them feel in control of their players, their story, and their destiny. This might feel like a repeat of the previous note, but it’s not. This point is a reminder to always consider the characters your players are playing. What are their strengths? What goals do they have? What are they hoping to experience and accomplish? Plenty of game runners, myself included, can get so wrapped up in the story WE want to tell that we forget that it might not mesh with the story our players want to participate in. Give them moments to shine. Give the fighters a chance to fight, give the magicians opportunity to ply their craft, and give the puzzlers puzzles to solve. If characters have wings, let ’em fly. No matter how simple the adventure starts — a theft, a murder, the discovery of a treasure map, the descent into a trap-laden dungeon — make sure the ending is memorable. You want the quest, however short or long, to feel worthwhile. 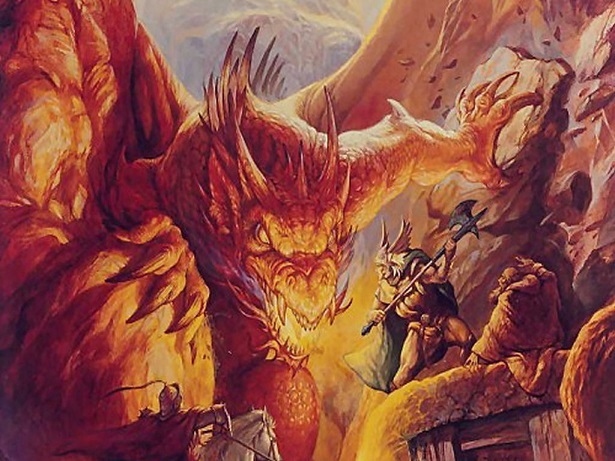 You can try the old cliffhanger trick in the hopes of leaving them wanting more, but that can come back to bite you if the players are dissatisfied that their first adventure doesn’t feel complete. Instead, give them a sense of accomplishment. 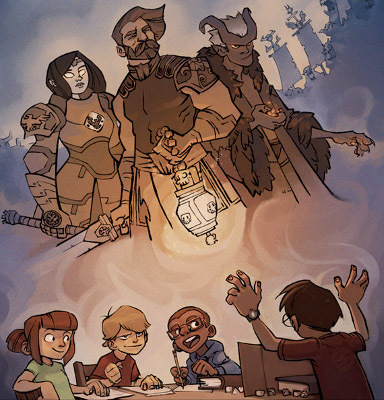 Make sure your child’s first ever role-playing game features an epic ending. Face to face with the villain on a cliff edge as the counter ticks toward zero; returning the stolen jewels to the temple moments before sunset while pursued by ghosts; wrestling the controls of the star-ship from the pirate moments before it crashes into the sun. That kind of epic. You don’t necessarily need to go epic, but certainly make it memorable. Nothing sells a big win like giving the bad guy a funny line before he turns to ash. 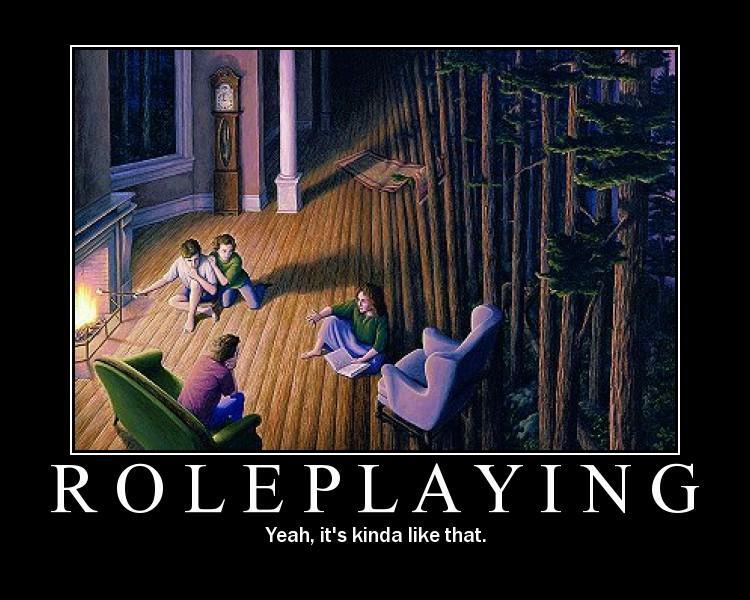 What’s your favorite memory from your early roleplay sessions, fellow puzzlers? (Either as a game runner or player.) Let us know in the comments section below! A Puzzly Story for the Whole Family! 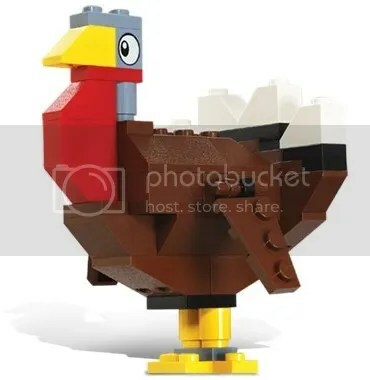 Happy Thanksgiving, fellow puzzlers and PuzzleNationers! In honor of a day dedicated to family and giving thanks for the many blessings in our lives, I’ve got a puzzly story to share with you. Let’s start with a brain teaser: Samuel was born first, but his twin brother Ronan is older. How is that possible? The answer? When Daylight Savings Time gets involved. In the early hours of Sunday, November 6, Emily Peterson was at the hospital with her husband Seth, delivering twin boys. But after the birth of her son Samuel, the time change got involved and made the blessed event a tiny bit stranger. Emily Peterson gave birth to the first baby, Samuel, at 1:39 a.m., before clocks turned back at 2 a.m. […] Then, 31 minutes later, she delivered Ronan. Because Ronan’s birth came after the time change, his official birth time was 1:10 a.m., not 2:10 a.m.
Of course, we know which child is actually older, but when you look at the delivery times and then ask who is older, it makes for a great story. It’s not every child that inspires a brain teaser on his day of birth, so kudos to Ronan and Samuel for creating a wonderful little puzzly gem. And don’t forget, our Penny Dell Sudoku app contest ends at midnight tonight! Click here for the full details! PuzzleNation Product Review: ThinkFun’s Laser Maze Jr. Whether you’re unraveling locks and ropes in Houdini, bending gravity to your will in Gravity Maze, making music note-by-note with Compose Yourself, or mastering the basics of programming in Robot Turtles, playing with the puzzle games by ThinkFun always encourages you to learn while you solve. Today, we see if Laser Maze Jr. matches the high standard set by those other puzzly products. Now, for those of you familiar with the original Laser Maze, you might be expecting a simplified version, akin to the Jr. versions of Rush Hour or other puzzle games where the difficulty lessens but the game remains the same. Worry not. Laser Maze Jr. is actually a heavy redesign that keeps the best aspects of the original and tailors itself to players as young as 6, both in gameplay and in safety. Perhaps the biggest change from the original is the board itself. Not only is the laser fixed in place, but the board is surrounded by red plastic barriers that both protect young eyes and highlight where the beam is projecting at any given time. You would have to seriously tamper with the game to endanger your eyes with this layout; with the original, there was a greater (though still quite slim) chance that unmonitored gameplay could lead to an accident. The final change to the board’s layout involves the cards that provide the specifics of each puzzle. Instead of small cards that tell you which elements are fixed and which you add in order to solve the puzzle and light up the targets, the new cards actually slide into place beneath the board, showing you where to place the set pieces. Again, ease of setup and play is a main consideration. The game pieces also got retooled. Instead of the gateway piece that players had to direct the laser beam through en route to the targets, Laser Maze Jr. has large rocks that block the laser’s path. This is a simple, effective way of providing obstacles for younger solvers to overcome. The three light-up targets have been replaced with two light-up rockets. While this does eliminate some of the most complex puzzles from the original game, that’s forgivable, given that this is intended for younger solvers. I was slightly disappointed with the laser, though. It’s less powerful than the previous one (either that or the rockets don’t light up as brightly as the original targets), and to be honest, part of the appeal of the puzzle is seeing your targets light up when you’re done! The 40 puzzles (2 on each challenge card) range from easy to super-hard, and solving them in order is a great way to slowly introduce new players to the game. Although “super-hard” is clearly a ranking for kids, not adults, the challenge of placing the beam splitter properly and avoiding the rocks is still a lot of fun for an older solver. In the end, I was pretty impressed with Laser Maze Jr. and the many changes made to tailor it to younger solvers, both in terms of safety and gameplay. While the laser is a little underwhelming, it doesn’t impact the gameplay too much, and the same solid foundation of logic and experimentation that drove the fun of the original is alive and well here. Friend of the blog Peter Kanter came by the other day and showed me this curious piece of puzzle history that his brother had stumbled upon in a garage sale or a flea market. Little did I realize I would soon be holding a puzzle that predates the crossword puzzle by over twenty years. According to the instruction manual — which features rules for ten different spelling and anagramming games, one or two of which bear no small resemblance to Bananagrams in play style and spirit — this game was copyrighted in 1890 by McLoughlin Bros. Yes, thanks to the wonders of the Internet, I’ve been able to do a little research on this marvelous find. McLoughlin Bros. was a publishing firm based in New York that operated from the mid-1800s until the early 1900s. They specialized in children’s books and picture books, but also published linen books, games, paper dolls, puzzles, and toys. As it turns out, after the death of one of the founders, the company was sold to none other than Milton Bradley — makers of Battleship, Axis & Allies, Candyland, Connect Four, Operation, and Jenga, among many many others — who had continued success with some of the McLoughlin Bros. products, including mechanical paper toys called “Jolly Jump-Ups.” (You might know “mechanical paper toys” better as pop-up books.) Production of those toys was halted, however, during World War II, presumably to save materials for the war effort. There is now a collector’s market for McLoughlin products — check out this listing for a game board produced by the firm — and if this anagram game is any indication, the color and striking artistic designs from a century ago still hold up today. And although I can’t definitively say that this exact game predates the crossword, there’s no doubt that this sort of wordplay was delighting kids and adults alike well before Arthur Wynne’s “Word-Cross” puzzle saw the light of day. Max reviews the Boston Festival of Indie Games! Hello Puzzlers and PuzzleNationers! Today we’ve got a special treat for you! 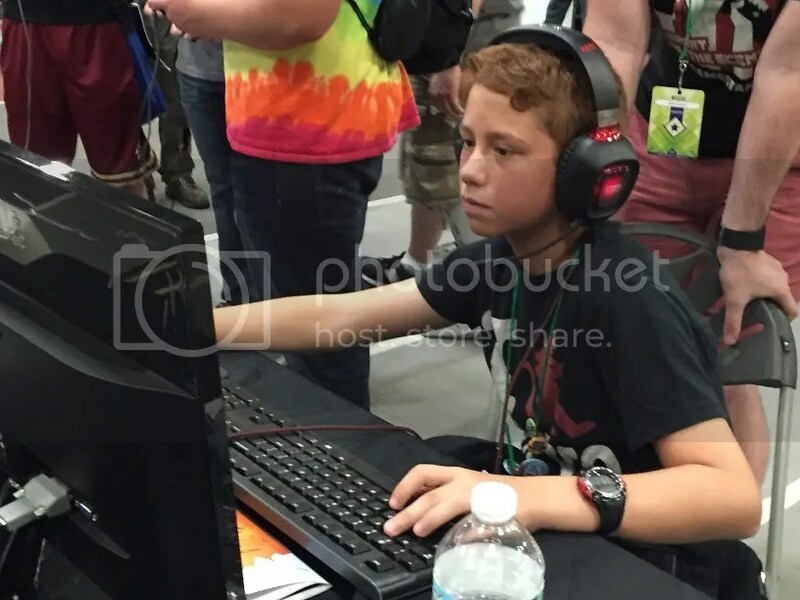 The intrepid Max Galpern, 12-year-old game enthusiast and son of our Director of Digital Games Fred Galpern, will be taking over PuzzleNation Blog for the day! You may remember Max from his cameo appearance in our Laser Maze product review or his work in our first video review for Star Realms (alongside his dad). I’m happy to hand over the reins to Max as he gives us the lowdown on the Boston Festival of Indie Games. 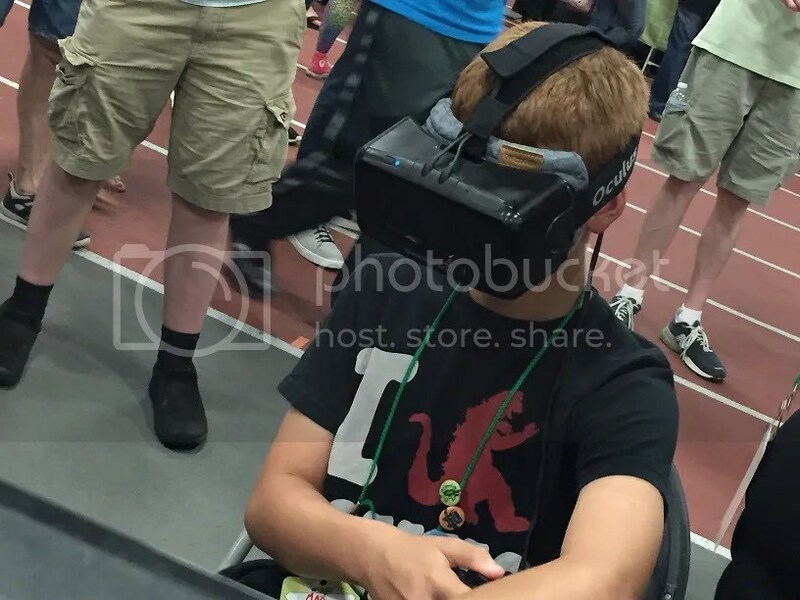 I went to the Boston Festival of Indie Games (FIG) on September 12 in 2015. This festival has been going on for many years now. It used to only show digital games and this year is the first year they’re introducing tabletop games. First, I went into the tabletop showcase, and when I walked in I saw a big poster for EPIC, the card game. I’ve played EPIC before. Earlier this year, my dad backed the Kickstarter campaign, so we already have the game and really like it. I walked right over to the EPIC booth and played a game with my dad right away. I crushed him in the game we played! EPIC is a card game that consists of 120 cards that are all different, and among them are 4 colors/factions: Red (evil), Green (wild), Yellow (good), and Blue (sage). If you know how to play Magic:The Gathering (MTG) you may pick this game up as easily as I did. It has many of the same abilities as MTG but worded differently. EPIC is a really fun game, and I totally recommend it. After EPIC, I walked around and saw this game called PBL Robots. My dad and I walked past it and it looked pretty cool, so I wanted to check it out when we circled back. We walked around for awhile and then sat down to learn about PBL Robots. When the creators were explaining the rules, I realized I had thought of a game like this one many years ago. You start with a base robot and a pilot. Then you play cards that may be an arm, a pair of legs, shoulders, an action, a hangar, crew members, or a better pilot. When you’re ready to attack, you roll dice according to the part you are attacking with and/or the part you are attacking. It was amazingly fun to play, and I hope to play it again. After that I went to the video game section, where I tried a game called Space Jammers. It was pretty fun, and if you have a Windows computer you can play it at igs.io/spacejammers. Next, I played a video game called Sylvio. It’s a survival horror game where you take the role of a girl who records ghosts with a microphone. The sound in the game makes it even more creepy. It is a very fun game. If you like games like Slender you may like this too. 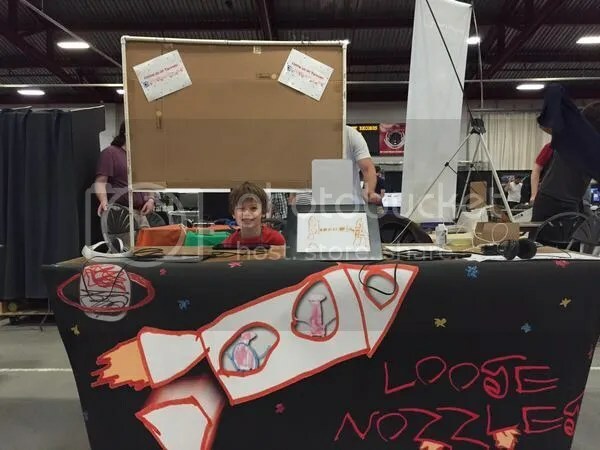 Last but not least, I played a game called Loose Nozzles by my Dad’s friend Chris Foster and his son Ian. It’s a fun game for iPad where you fly a rocket ship to save the stranded people below. I recommend this game for children of all ages to play. This year’s Boston FIG was a blast, and I can’t wait for next year to revisit things I saw this year AND see new stuff. P.S. My Dad bought a card game called Poop (it’s like Uno, but more gross). I accidentally left it at the festival but two awesome people who work there found it and are sending it to us. Thanks, Caroline & Shari! Thanks for the terrific rundown, Max! We’ll have to have you back again soon. For more info on the Boston Festival of Indie Games, click here! And if you’d like Max to take over more often, let us know in the comments below! Compose Yourself, ThinkFun’s latest offering, is unlike any product I’ve ever reviewed before, and that’s part of what makes it special. It is a single unending puzzle and a million different smaller puzzles all at once. It is literally as simple or as complex as you choose to make it. You’re given sixty transparent cards (two copies each of thirty distinct note patterns). Each card features four different codes: one for the notes as they appear, one for the notes rotated 90 degrees, one for the notes backward, and one for the notes backward AND rotated 90 degrees. This allows for a staggering number of choices for a budding composer. 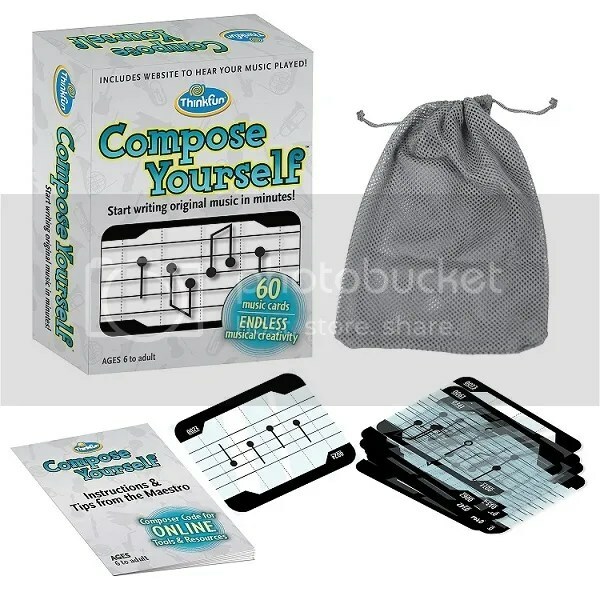 As you play around with placing the transparent cards in various order, you can log into the ThinkFun website and use the code provided to access a digital composing program. Input the codes from your layout of transparent cards in groups of four — as many as you wish! — and then click play. You can hear your new composition played on marimba, performed by an orchestra, or in both modes simultaneously! It feels like your work comes to life at your fingertips. And all you can think about is how to improve it, how to make the most of it, and how new cards will change it. Each card represents part of a puzzle, and you may have no idea what the finished product will be, but that doesn’t make the process any less satisfying. This is old-school free-form creativity, like dipping your hands into a bucket of LEGOs, pulling out some pieces, and seeing what you can create. ThinkFun has challenged us in the past with puzzlers like Houdini and Gravity Maze, and they’ve offered younger solvers the chance to learn coding in Robot Turtles and optics in Laser Maze, all while enjoying an experience that feels like play because it IS play. But they’ve truly outdone themselves with Compose Yourself; it’s a learning experience, a creative experience, and a puzzly experience all at once. What a treat.